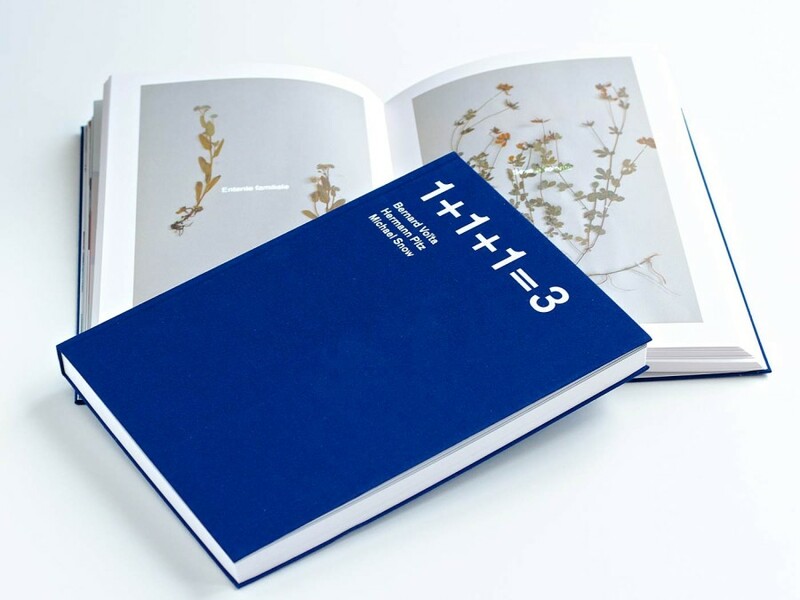 When we first designed 1+1+1=3 for Culturgest, we already knew it was going to be a series of exhibitions within a strict format, with an accompanying series of publications, also in a strict format. We’re really happy with how the second volume came out, featuring Bernard Voïta, Hermann Pitz and Michael Snow. 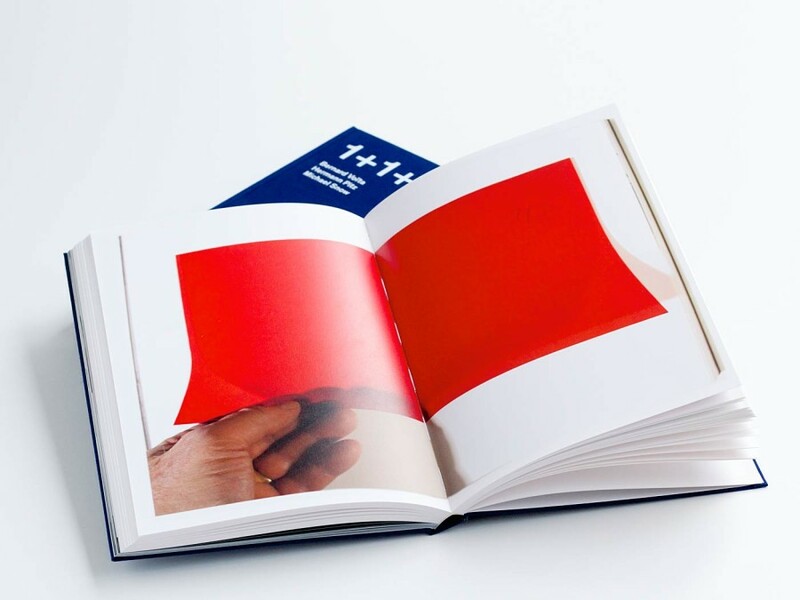 As previously, each artist either contributes a completely new work for the book or reveals parts of the process leading up to the works in the exhibition: 1+1+1=3 Vol. II might be the most complete account of Hermann Pitz’s Sofortbilder today; Bernard Voïta shows us a fantastic herbarium of emotional peaks, and Michael Snow was inspired by 1+1+1’s blank separator spreads to make a series if Illuminations of the previous book.